Ronni, thanks for reading and providing the personal feedback. Unfortunately, I can’t agree that MDT is the solution. 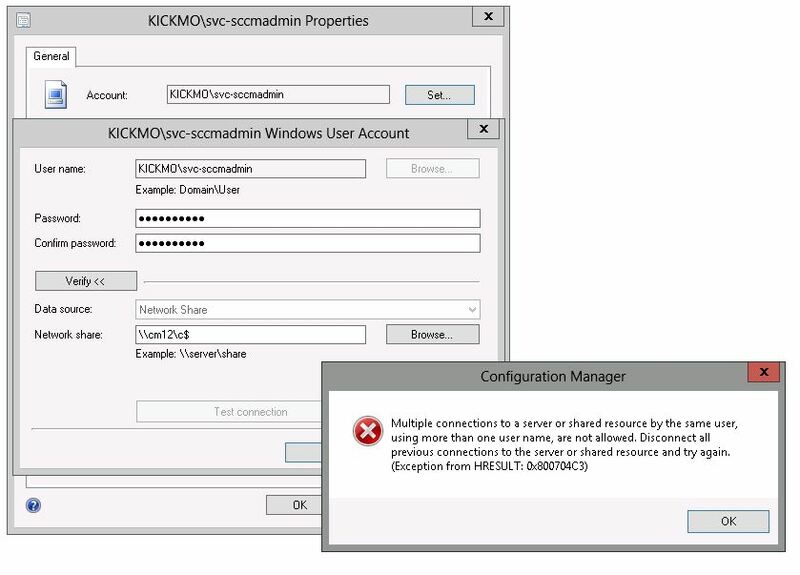 In fact, some of the items I listed were specifically written for fixes in MDT … it just happens that they also worked for ConfigMgr. Plus, when I weigh the pros/cons of MDT with my customers (as well as show them operational difference), I still have yet for a customer to choose MDT. +1 to Nick’s response. While Applications and Software Updates have some complications with Workgroup devices, they are pretty well documented for how to deal with them. There isn’t a compelling business need to maintain two separate environments. When you can leverage the objects you’ve built out for existing devices and future devices, you reduce the amount of work required and help ensure consistency in your environment. Good tips. I haven’t had much luck completing a ts using a win7 sp1 wim that has had updates injected.. I wouldn’t deploy to unknown computers. Just use the import computer feature, this lets you target updates to it, and hides it/keep things clean. – Tip 3 – I’m guessing you change your ccmsetup path to program files? Perhaps include that and change the patch line. – Password the TS via exe or script. – Enabling Allow Fallback Source Location for Distribution Points can be a work around for not being in a boundary also. 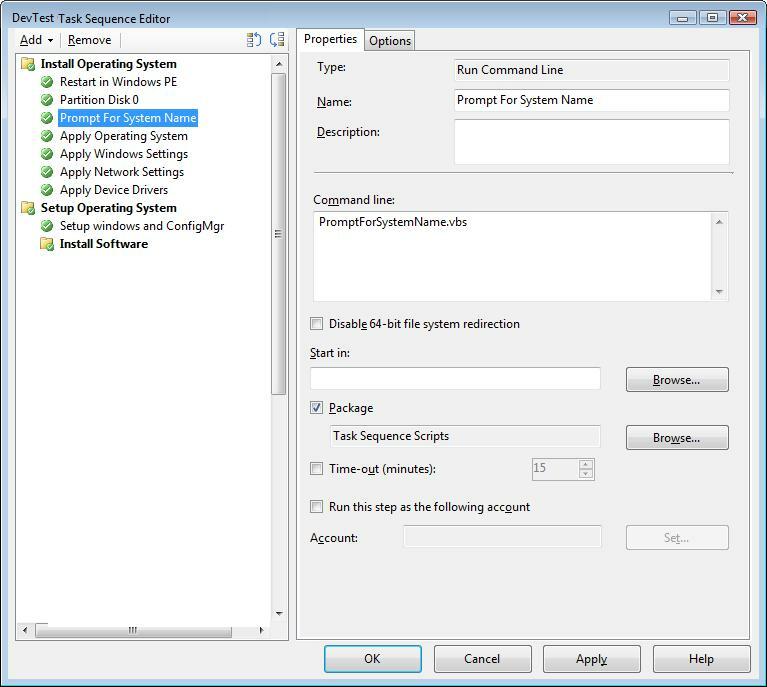 – Use a VM for capturing. Jay, thanks for reading and providing the personal feedback. I’m surprised you’ve had problems injecting updates into a Win7 SP1 .wim (I’ve never had an issue!). Deploying to unknown computers is a personal preference IMHO – but if using unknown computers, I should really have also said that I then disable the TS after completion (so it doesn’t always appear). As for your response to Tip #3, I don’t do it the way you’ve suggested, but that certainly a possible route. Rather, I have a copy in the ConfigMgr client package files, which I use to call directly within the download CM client files. An alternate way which we use to Step 3.2, is to copy the patch into a folder called \Program Files\Microsoft Configuration Manager \client\i386\ClientPatch. Oh really? I shall try that some time, I wasn’t aware that was possible. Thanks! The %_SMSTSMDataPath% variable is set at the start of the task sequence and not updated. What you may experience is that it is set to D: while in WinPE, but then is C: when you boot into the target operating system (but the variable still equals D:). This will cause the patch inclusion to fail. Thank you for tip #1, that finally solved the inability to install software updates during B&C, cheers!